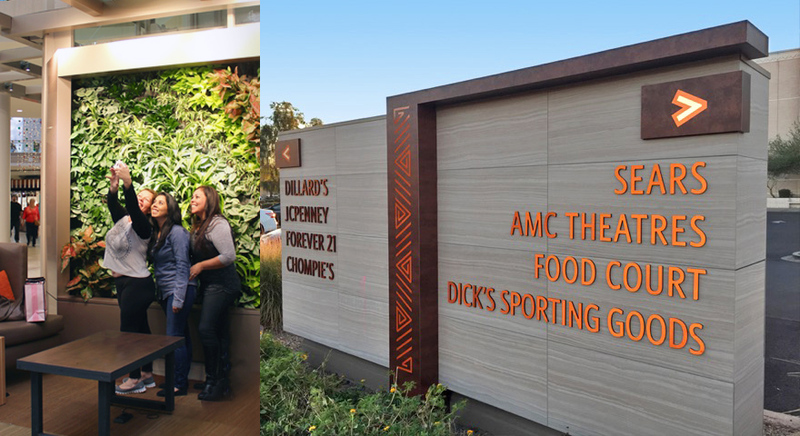 The country’s most innovative properties honored at ICSC’s 2017 RetailGreen and CenterBuild Conference in Scottsdale. 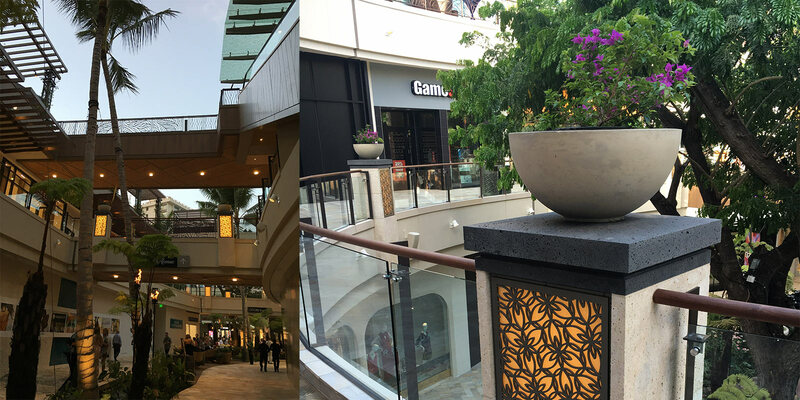 SCOTTSDALE, November 30, 2017 – The International Council of Shopping Centers (ICSC) has announced the winners of the 2017 U.S. Design and Development Awards competition, recognizing excellence, innovation and creativity in the U.S. retail real estate industry. 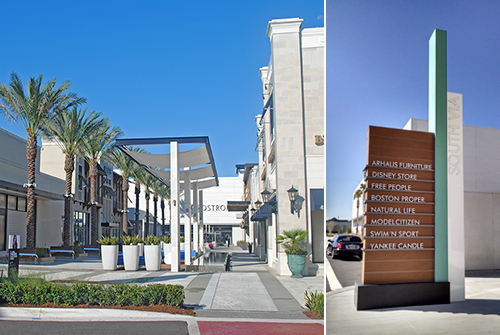 ICSC has named 505Design, located in Boulder, Colorado, as a Commendation winner in the New Developments category. 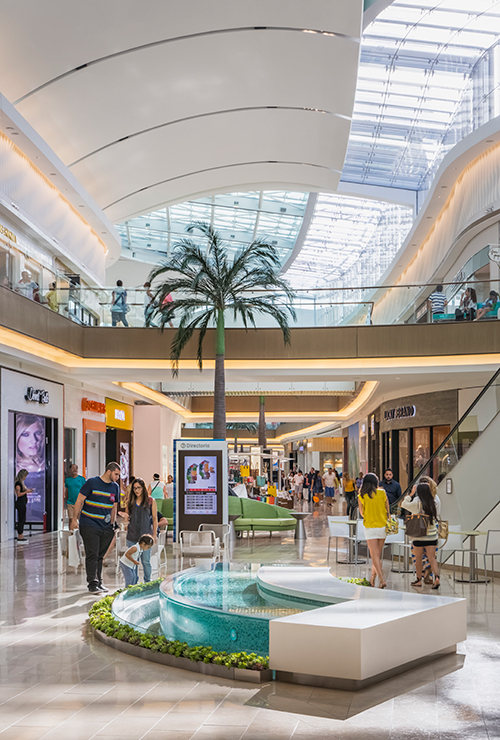 The Mall of San Juan is centrally located in the Puerto Rico capital within minutes from the city’s hotels, resorts, international airport, and cruise ship port, with easy access from two major highways. 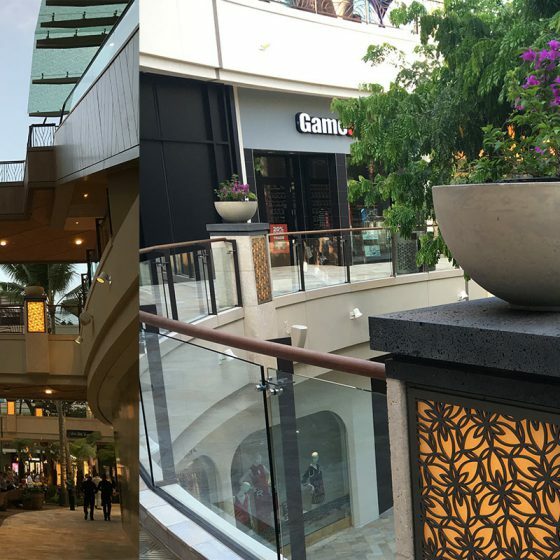 The upscale shopping and dining destination is anchored by the Carribean’s only Nordstrom and Saks Fifth Avenue and houses nearly 100 retailers and restaurants––60% of which are unique to market–– alongside many of the world’s most in-demand merchants. 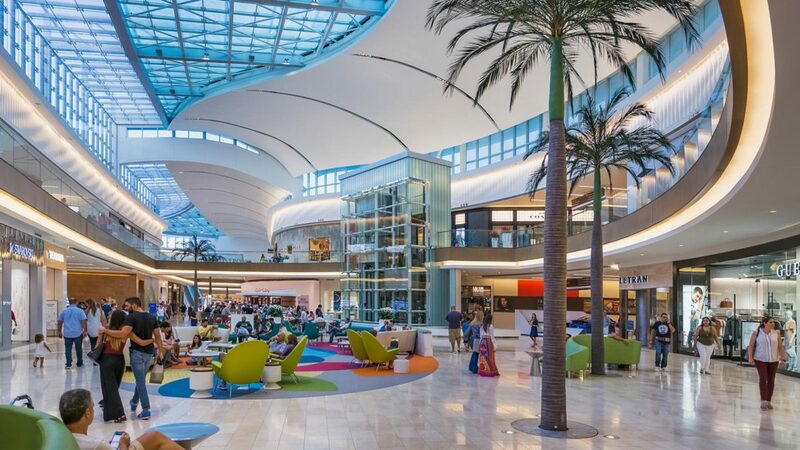 The center’s airy and open design concept is elegant yet relaxed, and features natural stone and wood mixed with bold Caribbean accent colors, underneath a 900 foot-long serpentine shaped skylight that provides an abundance of tropical sunshine throughout the concouse areas. Dining options are plentiful and include a variety of exterior-facing restaurants and a third-level alfresco dining terrace with spectacular views of the lagoon. Professional recognition for this program was given to Carl Okazaki, Partner, 505Design. The ICSC U.S. Design and Development Awards competition was open to shopping center owners, developers, management companies, architects, designers, retailers, and other professionals responsible for retail projects or retail store designs that demonstrated outstanding development or redevelopment characteristics with a high degree of creativity and uniqueness within the continental U.S. The competition focused on four general categories: Renovations and Expansions; New Developments; Sustainable Design and Retail Store Design. ICSC announced the winners during an awards ceremony at ICSC’s RetailGreen and CenterBuild Conference in Scottsdale. Nexton is a 4,500-acre mixed-use community, in Summerville, SC. With quality of life, efficiency, and connectivity as drivers, the Nexton development is inspired by the lowcountry with a distinct focus on the future. Nexton is primed to be the gateway to the Lowcountry, located at the intersection of Interstate 26 and Highway 17A, with over 6 million sf of commercial space, 10,000 homes, and 2,000 acres of green space. A key component to the Nexton vision is connection to green spaces, trails, and the outdoors. The Brighton Park Pavilion celebrates Nexton’s commitment to healthy outdoor living. The park folly celebrates a multi-use trail that will eventually connect a 50-mile network of meandering paths through wide stretches of forestland, ponds, and wetlands. The Brighton Park Pavilion is a fresh interpretation of vernacular lowcountry agrarian outbuildings. 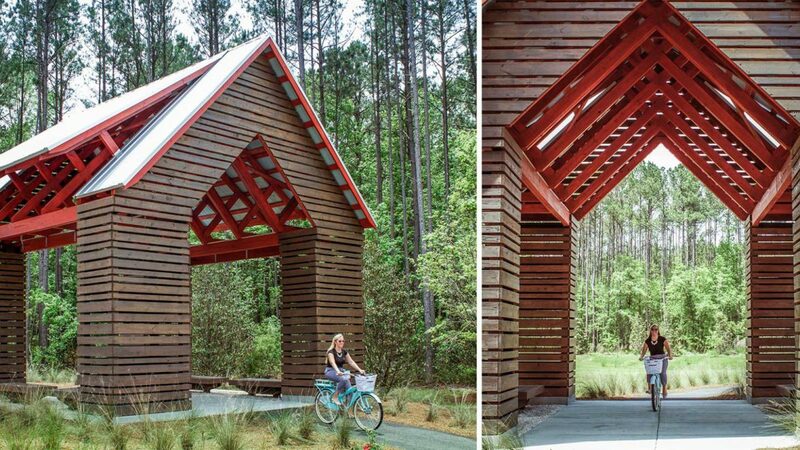 This community landmark provides a shaded respite that invites runners, walkers and cyclists to pause and enjoy framed views of the landscape. Sunlight is filtered during the day, and strategic lighting transforms the pavilion into a beacon at night; the pavilion welcomes travelers at all times of day. In a context with such a rich sense of place, basic elements of shade, shadow, comfort are accommodated by a form that simultaneously feels fresh and familiar. The 505Design team included Brandon Johnson, Taylor Milner, Jim Babinchak, and Kevin Kern. Pictured above Brandon, Taylor, and Jim accepting the award with their spouses. We’re proud of our team and the project we get to utilize daily in our backyard. Quality Starts with Great People! Kevin Roberts promoted to Director of Architecture. Kevin will lead a team of architects to deliver technical design expertise including full documentation through construction phase services. At 505Design, Kevin will be key in ensuring the vision is translated from idea to the built environment. Since joining our team in late 2016, Kevin has been a great teacher, listener, and supportive influence in carrying out the 505Design mission and core values. Prior to joining 505Design, he advised and directed the production and construction of hospitality design work, residential construction projects, and community design standards. Elizabeth Cerny, Designer, is a recent graduate of the UNC Charlotte with a Master of Architecture after having completed a Bachelor of Science in Architecture at the University of Minnesota – Twin Cities. With experience in project management and architectural design, Elizabeth assists on various design as well as full-service projects in the Boulder office. Having grown up in the Midwest she is very excited to return to a place with “real winter”. Monica Whitmire, Designer, as a new member to the Charlotte office, she enjoys learning the design processes indicative of 505Design’s core values and helping assist in the design of a variety of projects. Monica recently graduated UNC Charlotte with a Master of Architecture and a Master of Urban Design. Brianna Grimm, Designer, recently completed her Master of Architecture Degree from Kansas State University and is excited to be a part of the curious team in Boulder. Brianna balances her time between design and full-service architecture work. She appreciates the rare opportunity that 505Design offers to discover the unique vision for a project and to carry that idea all the way through to the moment of completion. Hannah Watson, Designer, has been working with 505Design as an intern for over 6 months and is excited to join 505Design as a full-time employee. She completed a degree in Environmental Design with an emphasis in Architecture from CU Boulder and works closely with project managers at 505Design learning project visioning and execution of retail projects in our Boulder office. 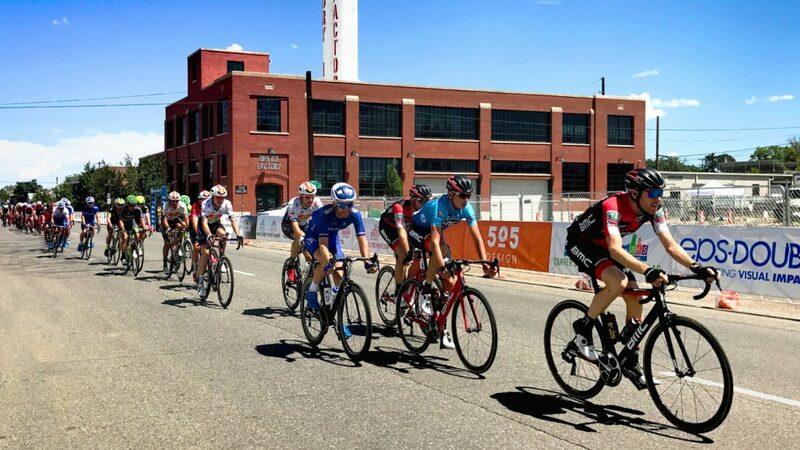 505Design had the exciting opportunity to work on Velorama, a 3-day music festival featuring food trucks, the Denver Flea, a bicycle expo, and a world class professional bicycle race – the Colorado Classic. As a company that is enthusiastic about the outdoors and physical fitness, we’re energized to work on this one of a kind project. Our process began by creating a Vision Book for Velorama that captured the excitement of a high energy music festival combined with the diversity of cycling culture. The goal of this festival and race is to make high-caliber road racing a sustainable business venture that will impact the accessibility and culture of the sport by engaging and entertaining both casual and die hard cycling fans. This Vision Book included a bird’s eye view perspective rendering that captured the scale and excitement of the festival. Once the concept was complete, 505Design worked on developing the festival plan and focused on creating a positive visitor experience in a challenging urban setting. We created a lively temporary environmental graphic and wayfinding program for the outdoor festival for fans and users to navigate. 505Design got to celebrate our work on this project by visiting the festival over its 3-day run. 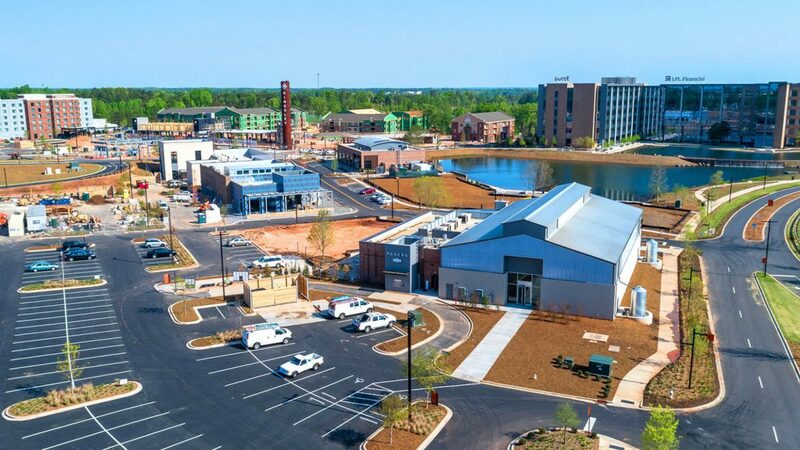 505Design is working closely with Clear Springs Development to create an engaging mixed-use development for the Town of Fort Mill, South Carolina. With a history deeply rooted in the region’s textile industry, we are helping to preserve the town’s heritage through a clearly articulated vision and our comprehensive service offerings. Our team is able to translate the story of the town’s industrial past to a new generation of residents while seamlessly blending with the project’s contemporary architecture and environmental graphics. Textile-inspired references and industrial materials can be found throughout, creating an environment that is both comfortable and familiar, yet distinctly Kingsley. To learn more about this project and its impact on the community please refer to the Charlotte Business Journals’ August 11th cover story, “A Big Shift in the Future of Fort Mill” that outlines the positive social and economic impact the development is having on the town of Fort Mill. Elkins, Ken. “A Big Shift in the Future of Fort Mill.” Charlotte Business Journal, 11 Aug. 2017 – Full Article – Accessed 11 Aug. 2017. 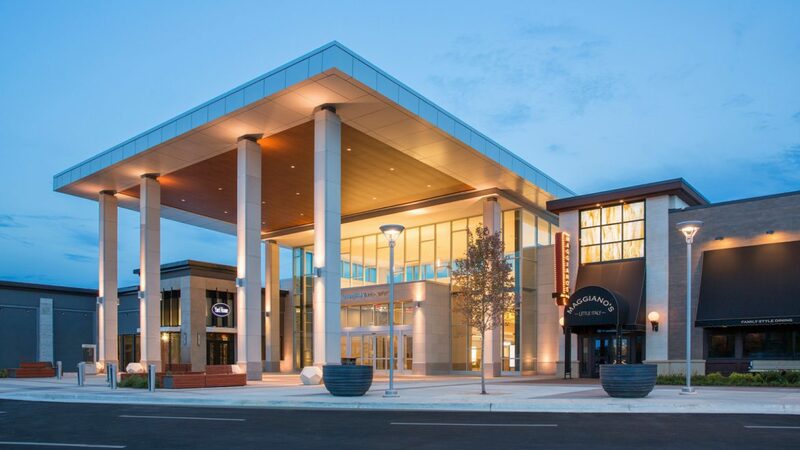 505Design received a commendation for our Design Architecture and Graphic Design for Springfield Town Center located in Springfield, Virginia. 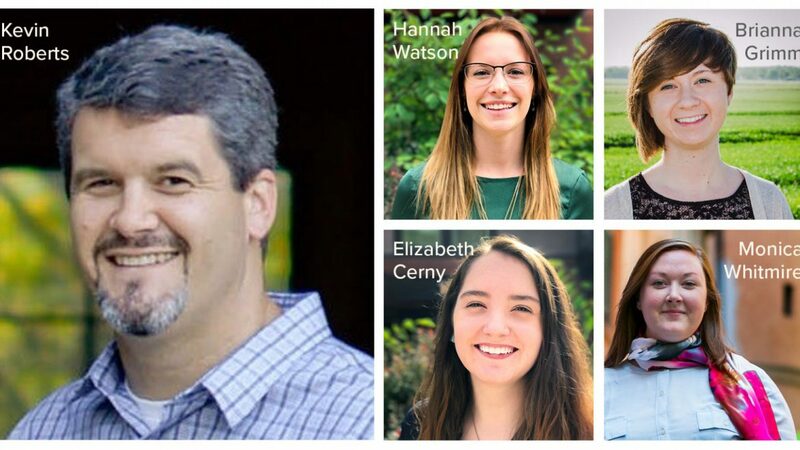 Congratulations to the members of the team! Springfield Town Center is a super-regional, enclosed mall in Fairfax County, Va., a densely populated, wealthy community outside Washington, D.C. The mall opened in 1973 and became a premier shopping center in the region. Over the years, following lack of investment in the property, the mall lost its traction with customers, who were gravitating to other destinations. Redevelopment began in 2012. 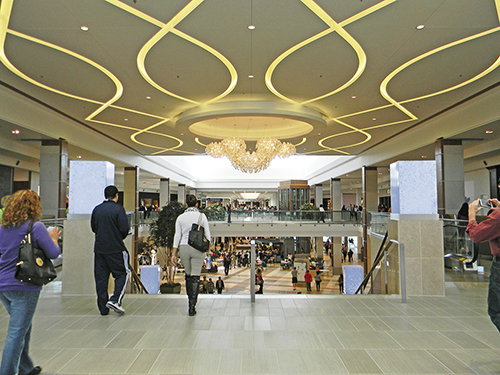 While the center’s department stores remained opened throughout the project, the two-level enclosed mall was shuttered, demolished and completely rebuilt. The property was brought up to a new standard, combining several uses into one environment with new aesthetics and finishes suited to attract a sophisticated clientele. 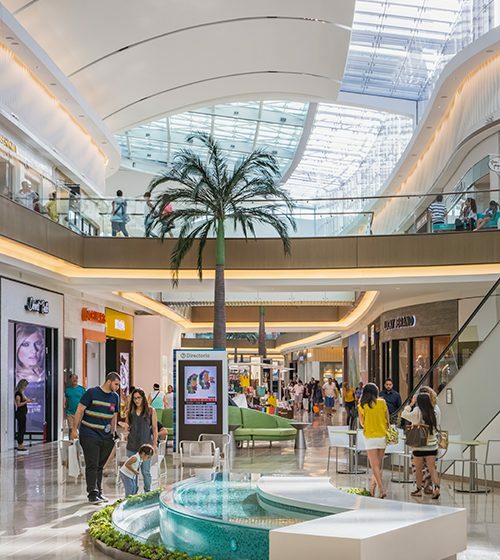 The shopper experience was completely enhanced with a luxury movie theater, fitness center, destination dining, entertainment offerings, off-price retailers, fast fashion purveyors, junior box, lifestyle tenants, and high-quality small shops. 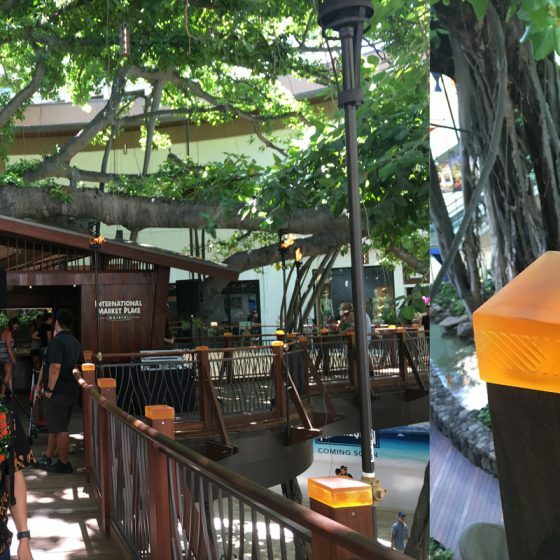 New shopper-friendly amenities brought comfort to consumers – including soft-seating areas, charging stations, children’s play areas, same-day delivery, package stow, and valet parking. 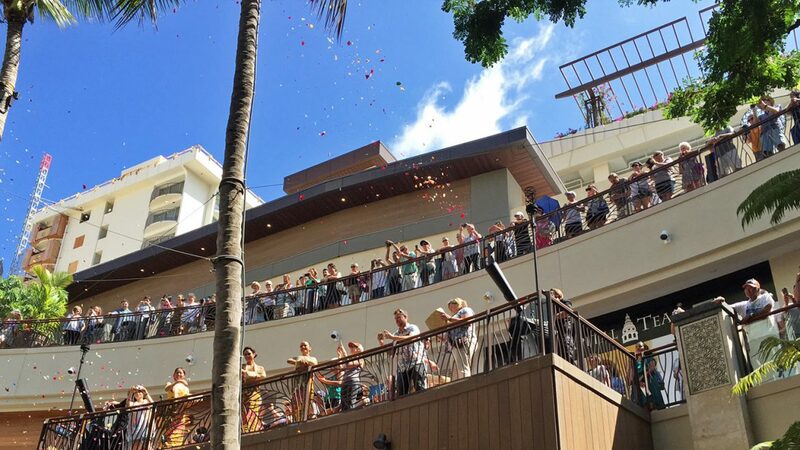 When the property reopened in October 2014, it was received with fanfare by the community, shoppers, and media. Another three million sq. ft. of developable land has been approved with future phases to include office, residential units, hotel space, and additional retail over the coming decade. 505Design was also a member of the winning design team providing Conceptual and Environmental Graphic Design Services for the renovation and expansion of St. Johns Towns Center in Jacksonville, Florida. 1. Perptuate the Legacy of the Queen: The Queen’s mission was to provide, in perpetuity, quality healthcare for native Hawaiians and the people of Hawaii. 2. Celebrate the History of the Land (Kaluaokau) and its People: The project is informed by the rich, natural, and cultural history of Kaluaokau, the land which the property sits on. 3. 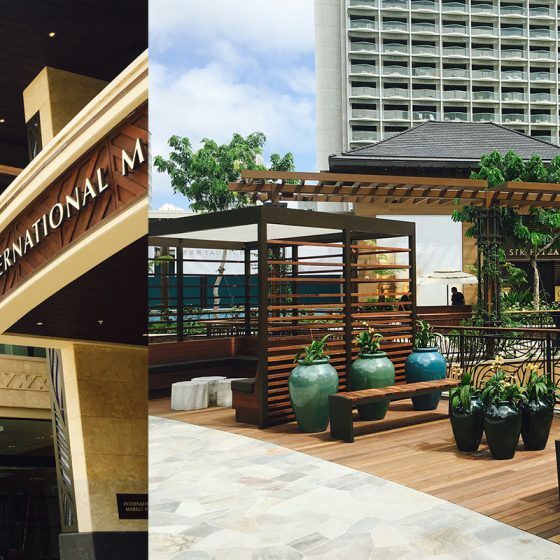 Revitalize IMP as the Signature Gathering Place in Waikiki: Restore IMP as a world-class destination for retail, entertainment, and culture. 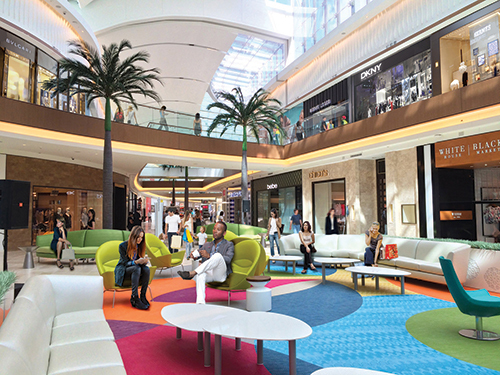 The mall is planned around a 150 year-old, landmark Banyan tree, as well as a number of other significant trees that drive the layout of the project. 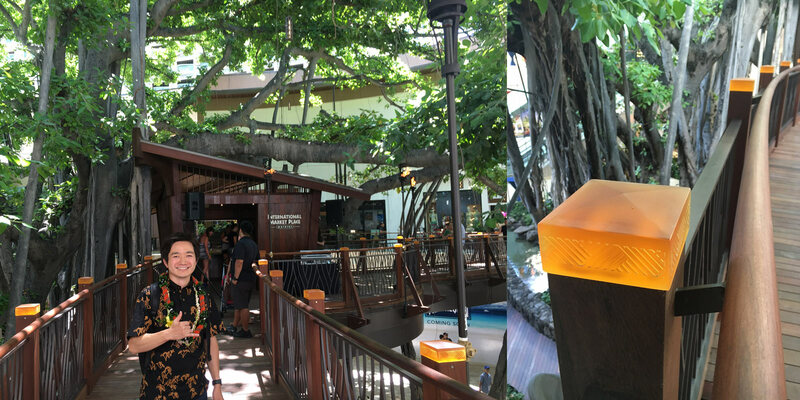 The Puka’s (courts) and terraced levels are designed to highlight these legacy trees and create visual connection between the Grand Lanai and the ground plane. 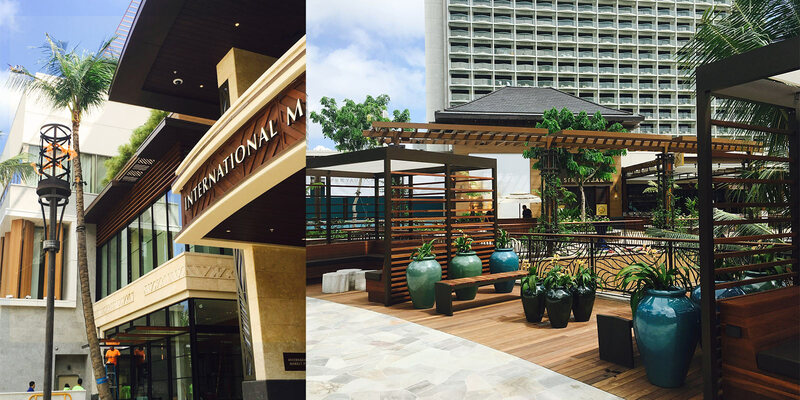 Visit our International Market Place work page to view our conceptual imagery that set the vision for this culturally rich Hawaiian destination. This summer, 505Design BLDR teamed with HomeAid to collect diapers, wipes, and formula for struggling families in our neighborhood. 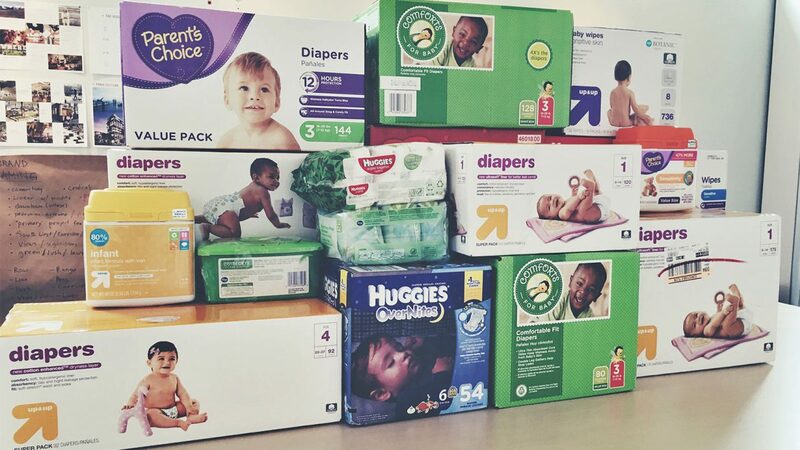 From Mother’s Day to Father’s Day we joined with the surrounding business to bring essentials to the 4 in 10 mothers in America that have to choose between buying diapers and other necessities. In total we gathered over 1,000 diapers (1,384 to be exact) that were donated to the Emergency Family Assistance Association (EFAA) of Boulder. Our combined community contribution added over 2,400 diapers to the nearly empty shelves of the organization and rendered the volunteers speechless. 505Design recently traveled to Arrowhead Towne Center to celebrate the grand reopening of the mall. 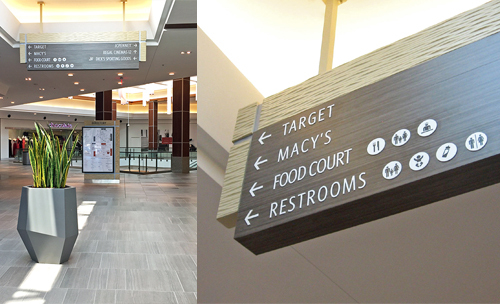 We participated in the major renovations to the mall including new wayfinding and signage, seating areas, restrooms, and Food Court and community room upgrades. 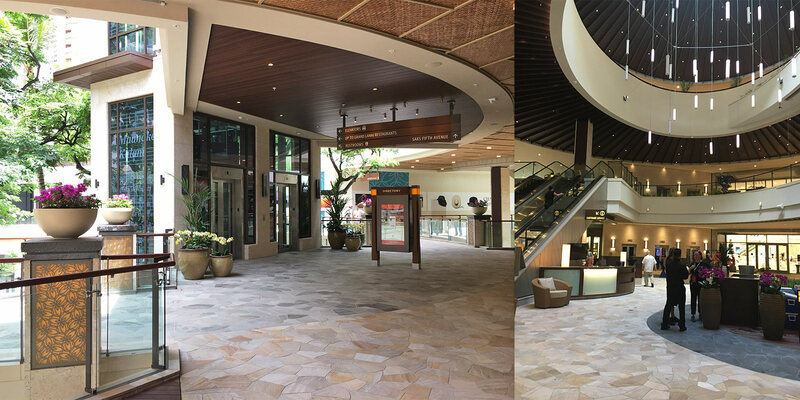 505Design enhanced and revitalized Arrowhead Towne Center by introducing warmth, color, and desert charm to the project. 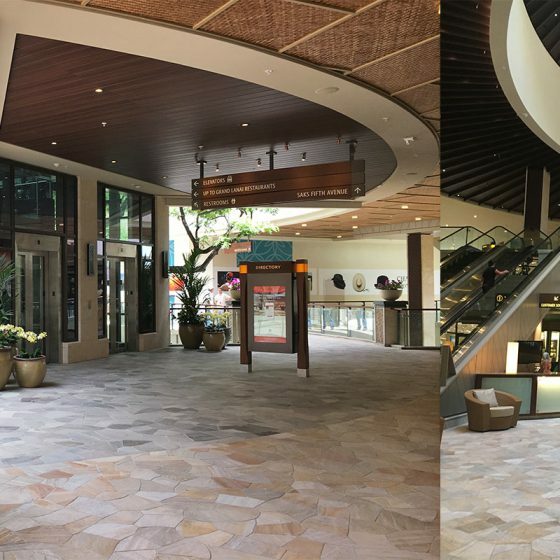 The repositioning of the center will draw in both existing and new customers, upscale tenants, and will transform the experience into one that inspires all who visit.